Bringing help and hope to Africa's children. All around the globe Call of Hope workers are sharing the gospel and providing life saving aid. 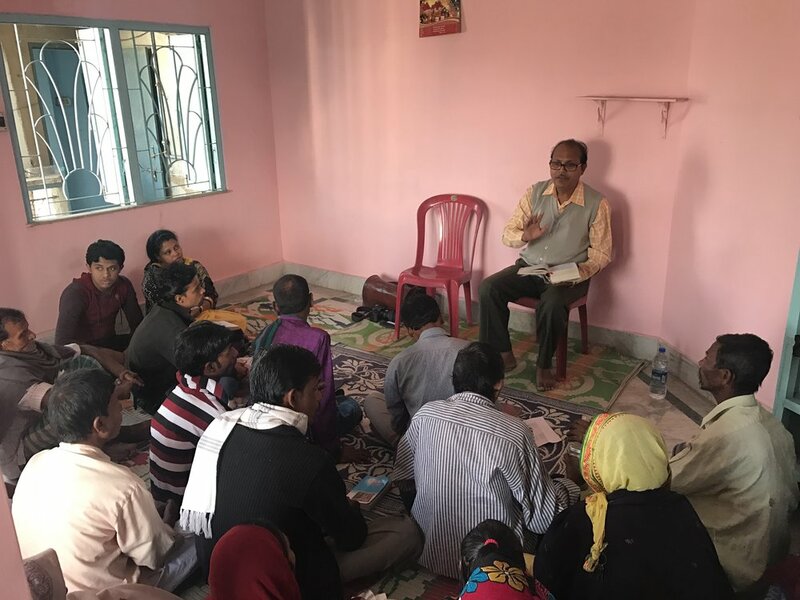 Call of Hope is making the Gospel accesible to Muslims worldwide through Creative Media, Relational Evangelism, Discipleship, Humanitarian Aid, and Church Planting Initiatives. 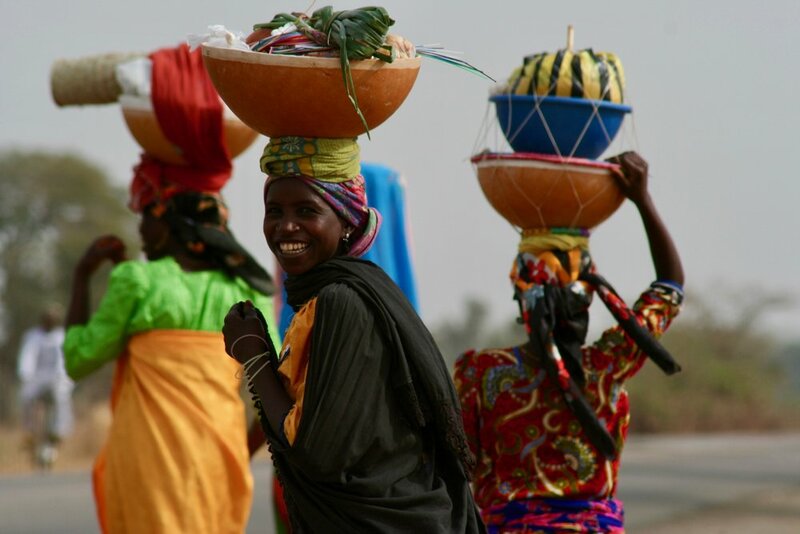 Indigenous belivers, most of whom are from a Muslim background, accomplish our work in 27 countries. 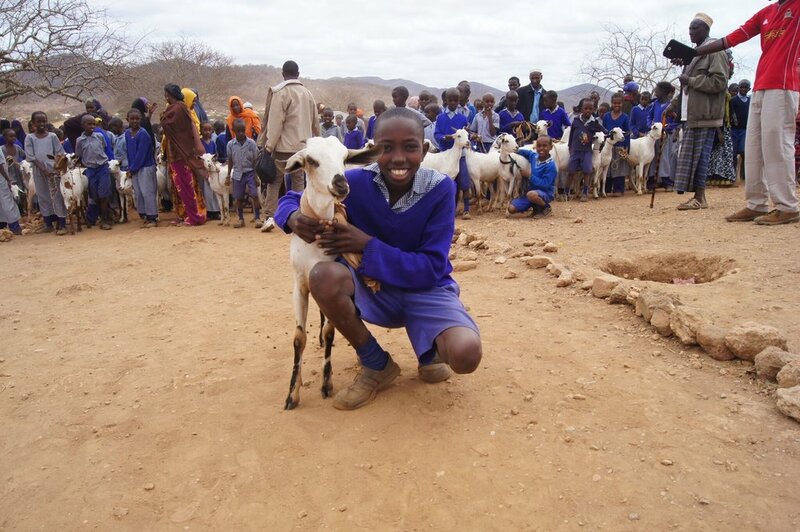 All across Africa, Call of Hope Frontline Workers are using goats to provide food, education, and most of all, the love of Christ to children. Today, all across the Islamic world, God is using a seemingly unlikely group of people to reach Muslims with the Gospel message. Visit the Call of Hope Blog for news and information on Muslim evangelism. All around the world Call of Hope is making a difference in the Muslim world. Through prayer, giving and sharing the Call of Hope cause, you can change lives. More than anything else, Frontline Workers ask that we would faithfully commit to praying for them. Become a prayer partner today!